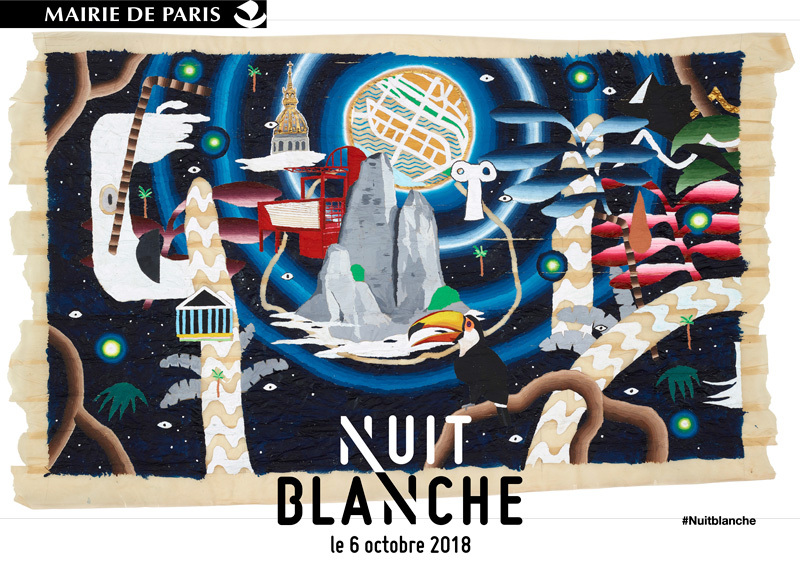 Since the creation of the “Nuit Blanche “in 2002 in Paris, the city has made it a point to grantan all-access event for everyone on the first Saturday of October each year. Whether you are a contemporary art lover or simply curious, the Nuit Blanche allows you to have access to exceptional places from 7 pm to 7 am. The 17th edition of the Nuit Blanche begins from the evening of October 6th and ends in the morning of the next day. The city of light hosts artistic installations and architectural designs in various streets, places and different museums under the artistic direction of Gael Charbeau. 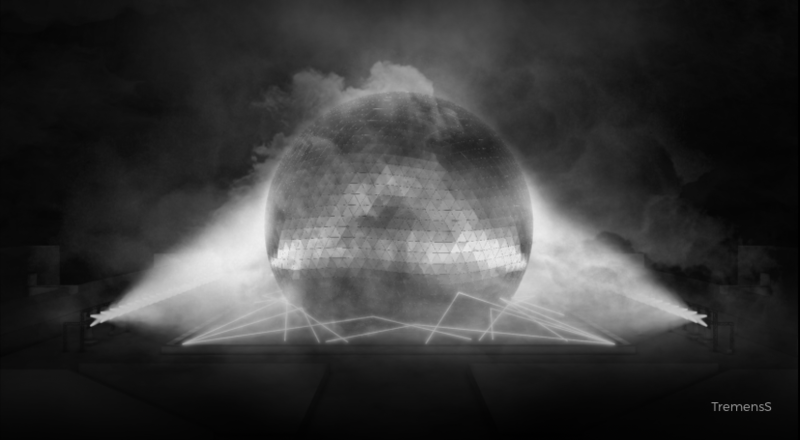 This year the Nuit Blanche proposes four immediate courses distributed in “constellation” that will occupy the neighbourhoods of the Invalides, the Saint Louis Island, The Villette and The Golden Door. It starts from the Museum of the army in the basement of the Invalides up to the bridge Alexandre III, then the Palace of the discovery, a part of the Big and the Petit Palais, till the bottom of the Champs-Elysées. If you are looking for a Futuristic and musical atmosphere, your meeting point is the Invalides Plaza. Discover the scenography PHYSIS conceived and designed by The Absolut Company Creation. 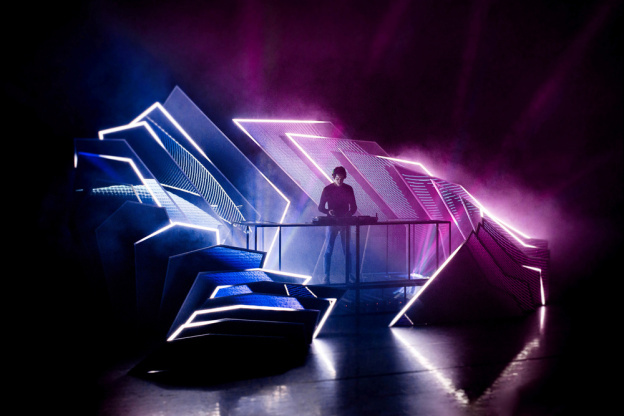 The Invalides plaza welcomes three artists of the Scandinavian electro stage: the Norwegian DJ Lindstrøm , the Swedish Kornél Kovacs and Axel Boma. 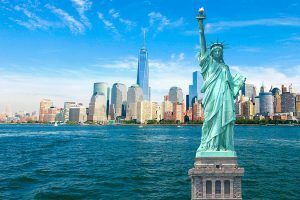 Starting at the College of Bernardin, wandering around the Saint-Louis island, cut ogg the rest of the world, up to the City hall, the City Estate of the Arts and the Les Halles district. Fashion Week goes beyond the evening by offering a night out in the party hall at Hotel de Ville. 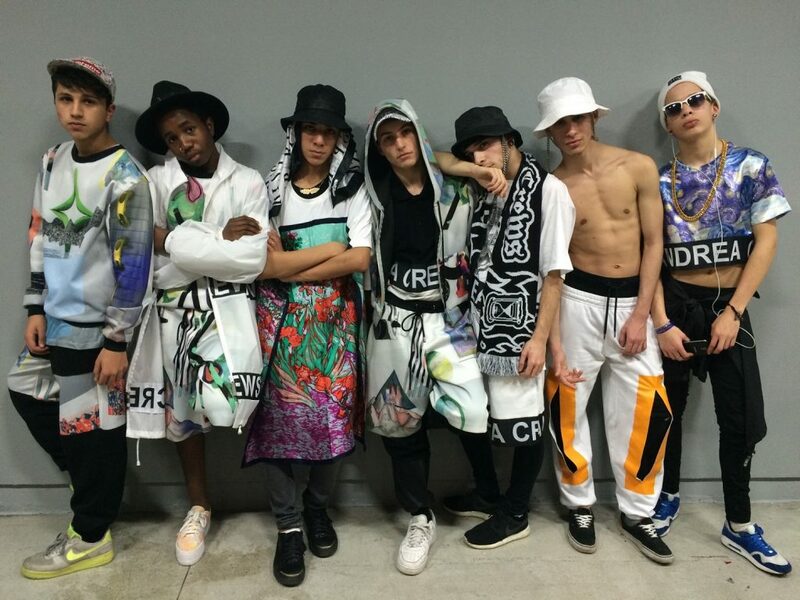 The creator Maroussia Rebecq uses the spaces of the City Hall for public parades, entitled “99 popular clothes»! Every hour, the stylists, hairdressers, the make-up teams create fashion compositions and silhouettes from a selection of clothes inspired by the everyday life and pop culture. Clothes will be then available exclusively on leboncoin. As a starting point, we find lake Carry of Vincennes, bordering the lake Daumesnil towards the Zoo, via the Palace of the Golden Door. 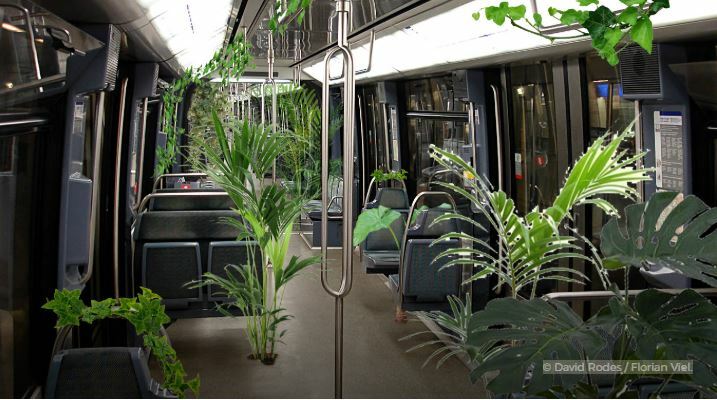 For the Nuit Blanche 2018, the RATP let the artist Florian Viel introduce the jungle in the subway of the line 1. In this occasion, the line 1 is going to work all night, and will be free from 2:30 am to 5:30 am. The Parc de La Villette welcomes the Nuit Blanche, since the Philharmonic society up to the Museum of Science and Industry. The artist and the engineer Tremenss transform the Geode in a monumental reel of Tesla! Surrounded with a thick fog, under a threatening rumbling and dotted with electric arcs. Book your Nanny for the night, here. Soon the Nuit Blanche !